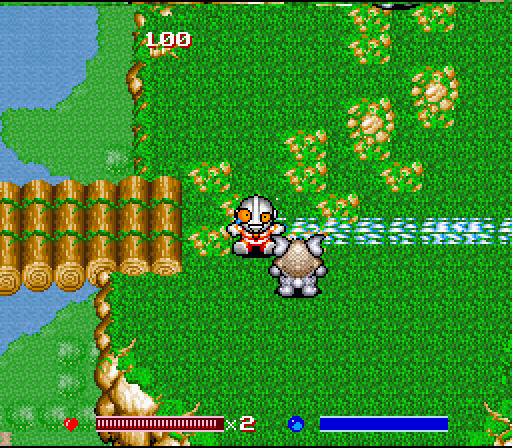 The Compati Hero Series is a video game series that serves as crossover teams between Ultraman, Kamen Rider and Gundam. 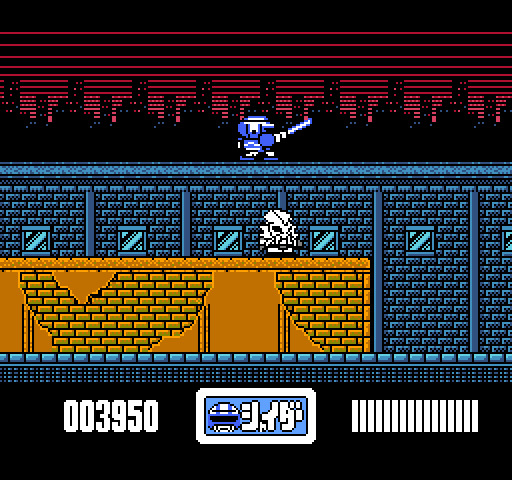 It was the first video game series to involve a crossover between different animated giant robots and live action tokusatsu heroes. 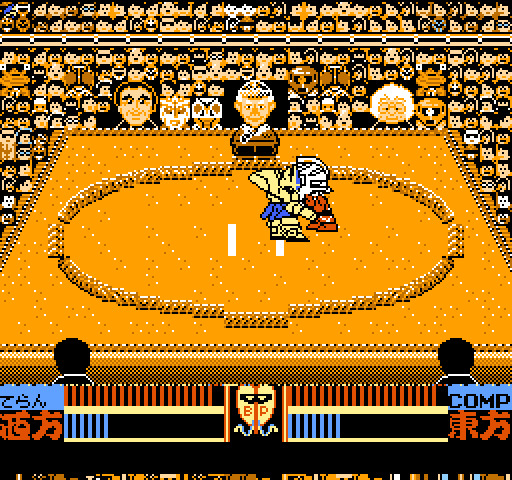 The first video game about Compati Hero Series was released on April 20, 1990.